Learn how employee resource groups can be used as a critical internal strategy complementing an organization’s corporate citizenship. 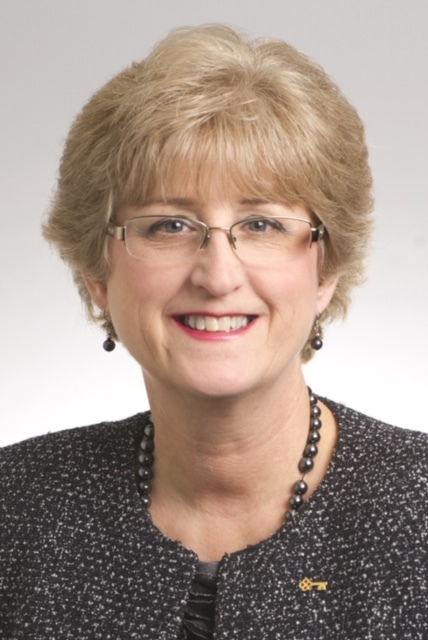 Discover how KeyBank—the nation’s only large regional bank with a female CEO—amplifies its principles of gender equity, diversity, and inclusion through employee resource groups. Target Audience: The series is designed for staff involved with corporate foundations, giving programs, or advised funds at a community foundation; however, grantmakers of all types are invited to attend. 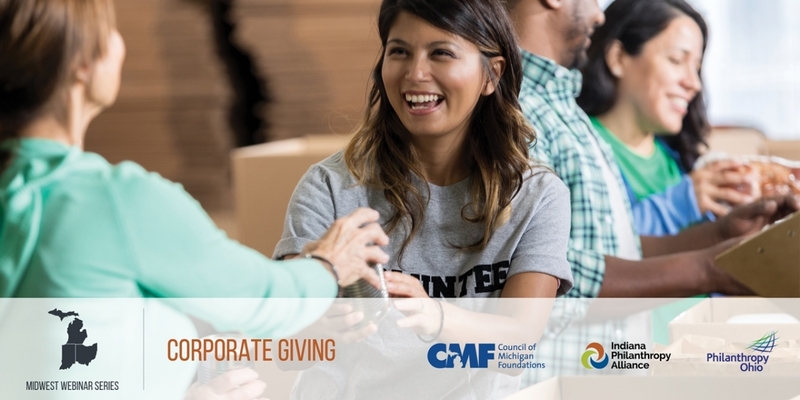 The Corporate Giving Midwest Webinar Series is presented by Indiana Philanthropy Alliance, Council of Michigan Foundations, and Philanthropy Ohio. The series is intended to help business professionals think smarter and perform better when it comes to combining their corporate mission with philanthropic action. Programs in this series offer data supporting the need for corporate philanthropy and development strategies to help giving programs succeed.